A citrus aquatic woody fragrance for men. Inspired by the depth & intensity of the Mediterranean Sea. Fresh spicy breezy watery sophisticated & invigorating. Top notes of aquatic accord & bergamot. Heart notes of geranium sage & rosemary. Base notes of patchouli & incense. Launched in 2015. Suitable for spring or summer wear. The Giorgio Armani Acqua Di Gio Profumo 180ml EDP Men's Cologne was added to the Men's Cologne category in February 2017. 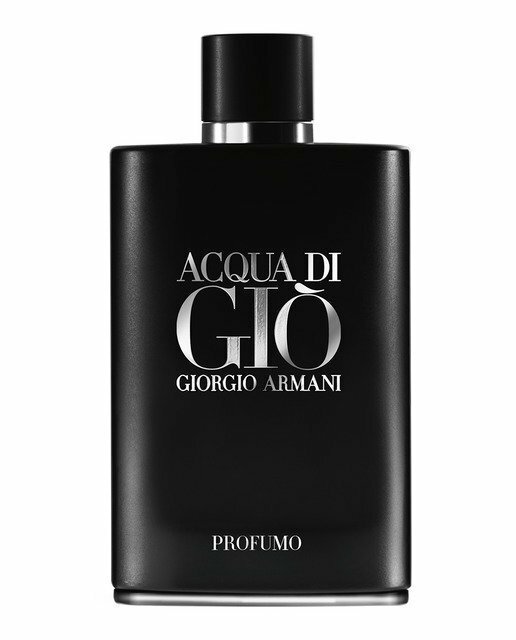 The lowest price GetPrice has found for the Giorgio Armani Acqua Di Gio Profumo 180ml EDP Men's Cologne in Australia is $200.57 from Galaxy Perfume. Other merchants who stock it are Galaxy Perfume, Price Rite Mart.